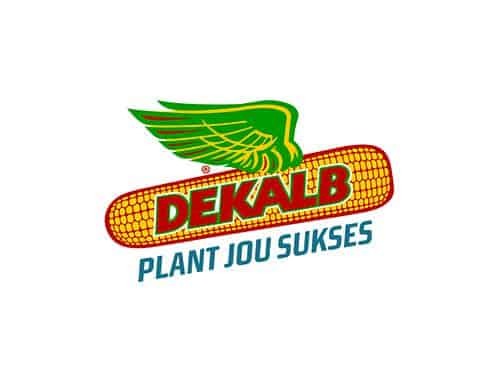 Boland Superspar in Piketberg proudly supports fruit and vegetable farmers from the Berg River area. 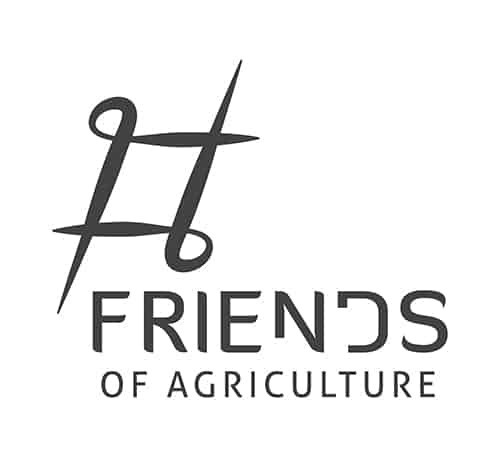 Food For Mzansi is giving South African retailers the thumbs-up for bold initiatives taken to create greater market access for smallholder farmers. Whilst not a huge fuss has been made about it in the mainstream media, it has certainly caught our eye. 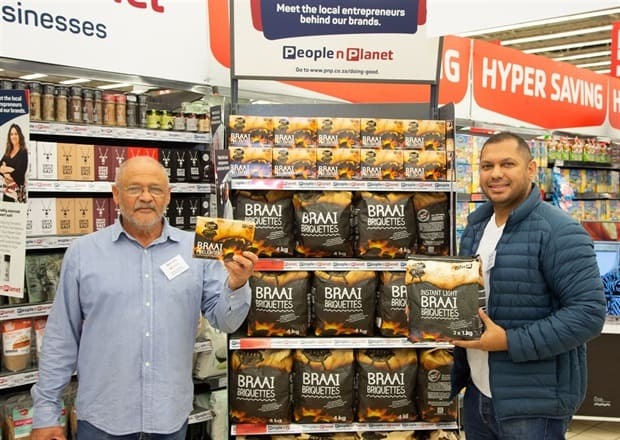 In Piketberg in the Western Cape, the Boland Superspar undertook to purchase the products from small-scale farmers involved in the exciting Berg River Agricultural Development Project. 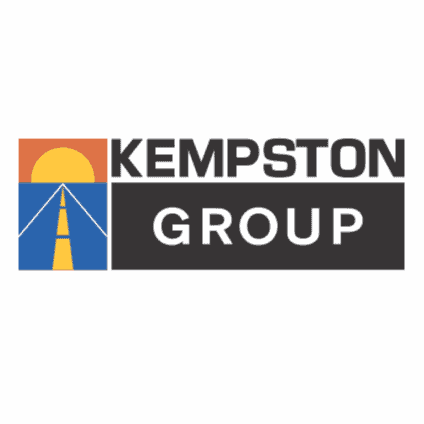 This is considered a major boost for the project, which is currently being rolled out in no less than eight different towns serviced by the Berg River Municipality. 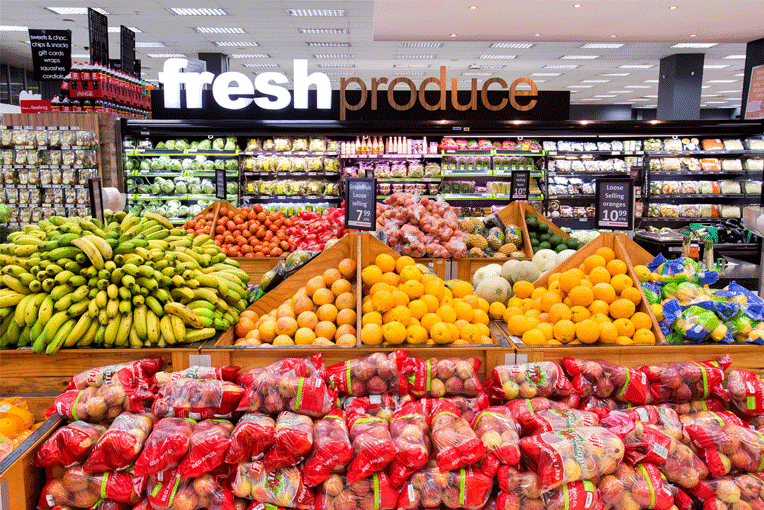 Pick n Pay, the second largest supermarket chain store in Mzansi, has embarked on a three-month trial in which it is dedicating shop space in eight stores to local products produced by small businesses. 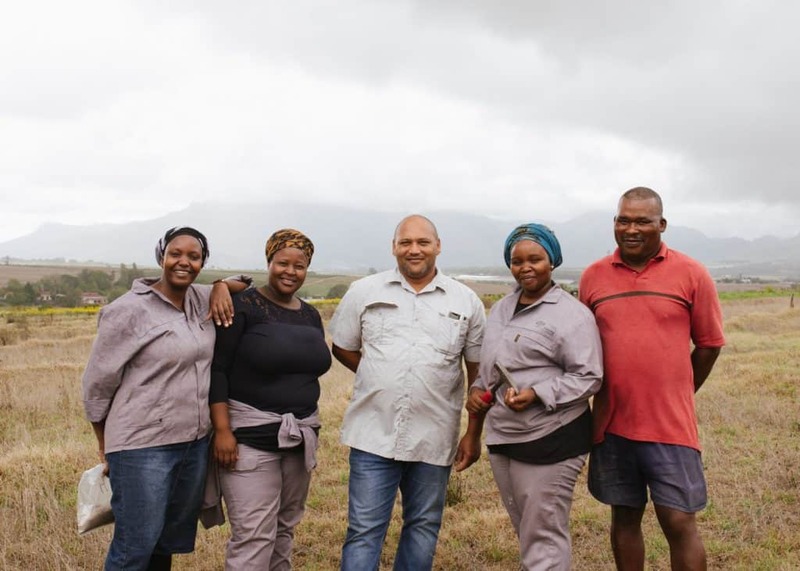 Furthermore, Woolworths has announced a major extension to their Farming for the Future initiative through the new “Living Soils Community Learning Farm” in Stellenbosch’s Lynedoch Valley. The three-year pilot project, in partnership with Spier Wine Farm, the Sustainability Institute and its AgroEcology Academy, aims to establish a learning farm that demonstrates ecologically-restorative methods to grow nutrient-rich foods to improve community food security. 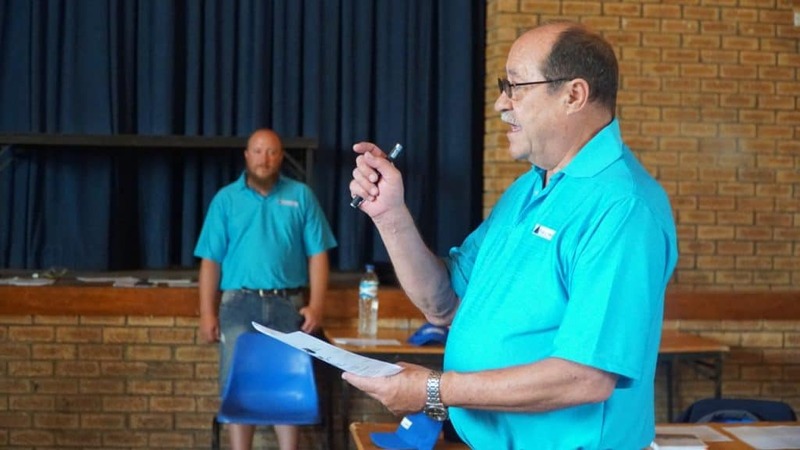 Ferdie Mocke, the CEO of Crebus and implementing agent of the Berg River Agricultural Development Project, busy training local facilitators and small-scale farmers who are supported by Boland Superspar. Dr Hilke Maartens, Chairperson of Creating Hope Africa, says that small-scale farmers can only be successful if they have markets to supply. Retailers therefore have an immense importance in the sustainable development of farmers and also to ensure food security as a whole. However, it is also important to train and develop farmers to produce according to quantity and quality standards. Furthermore, consumers must know the importance of buying locally produced products. In our food systems, everyone has a role to play to ensure that we have a food secure future. The Bergrivier Municipality says their point of departure in developing the business model with Creating Hope Africa was to find a market for small-scale farmers. They’ve acknowledged that some farmers would prefer to be subsistence farmers, but most of the small-scale farmers wanted to expand their businesses. The business model that was developed around a food processing plant and the development of small-scale farmers to produce for the food processing plant would not have been possible if it was not for the agreement with the Spar group. According to the municipality, Boland Superspar agreed to purchase from the food processing plant given the conditions of quality, quantity and traceability. The impact on the growth of the small scale farmers in Bergrivier municipal area, and beyond, will in future be unlimited. Patrick and Emile Langeveldt from Greenworld Chemical Services and Supplies. He explains that the Langeveldt family started supplying Pick n Pay in 2010 when they joined the retailer’s Enterprise and Supplier (ESD) Development programme, and today the PnP Firelighter brand is the most bought firelighter in-store nationally. Founding the business in 1985, he now employs eight people who ensure that only the best firelighters are produced and packed. Woolworths, which has a focus on improving food security and sustainable farming, has come on board with funding of R4.4 million for the training and development of young farmers to address local youth unemployment and land reform issues through its AgroEcology Academy. AgroEcology Academy interns Phutuma Mgu,Thandiwe Mtyingizani and Vuyolwethu Zicina with their Living Soils Community Learning Farm mentors Spier Farm Manager Orlando Filander and local farmer Eric Swarts. The priorities of the Living Soils Community Learning Farm will be the production of nutritious food that will help to transform at-risk households into food secure families, and the provision of training and learning that empowers emerging, young farmers with the skills to tackle food insecurity, youth unemployment and land reform.